John is currently composer for Italic Pig's Mona Lisa, an undisclosed indie title and Phoenix Point, seeing him reprise his collaboration with original Xcom creator Julian Gollop. 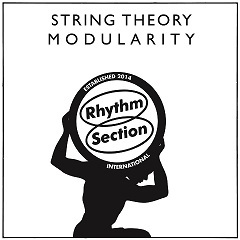 STRING THEORY - Modularity is available on Bradley Zero's Rhythm Section International label. John is the co-founder and host of Game Music Connect, one half of EDM music artist STRING THEORY (Modularity) and the composer for such iconic games as Transport Tycoon and X-COM/UFO: Enemy Unknown. 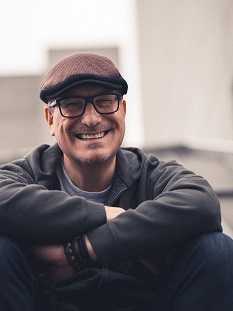 He was a music director and also wrote interactive music for key Xbox One launch title, Forza Motorsport 5, recorded at George Lucas's Skywalker Sound. His prolific career encompasses contributions to many other celebrated productions including Geoff Crammond's Grand Prix series, MechWarrior 3, B17 Flying Fortress 1 & 2, Superman, American Idol/Pop Idol, Football Manager, Wallace & Gromit, New International Track & Field, Heavenly Sword, Guitar Hero DLC, and Forza 4 (Jeremy Clarkson speech recording). He has worked for such prestigious clients as Microsoft and Sony PlayStation. A multi-faceted independent music and audio creative with many years' experience in both the music and videogames industries, he has held a number of senior in-house and outsourced management roles (including European Head Of Audio and Game Development Manager for MicroProse/Hasbro/Infogrames), and has dozens of published titles to his credit as composer/producer, audio director/consultant, sound effects designer and voice director. He has written dozens of Develop magazine columns and regularly writes game audio features for pro-sound magazines such as Resolution Magazine and Audio Media. He curates and hosts the annual Develop Conference in Brighton and has been a keynote speaker for the Audio Engineering Society. 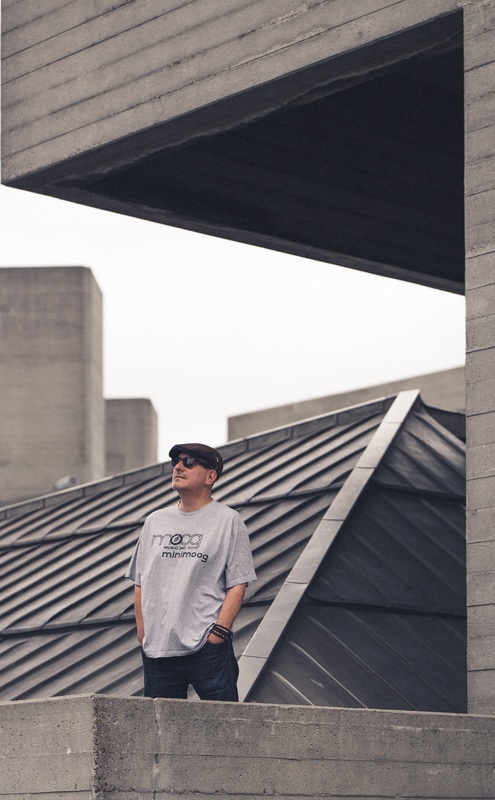 He has received a Recognition Award from the Game Audio Network Guild of America and over the last few years been invited to speak at London's School Of Sound, Bibao's BIME PRO, The Sound of Story @Rewire and the Lithuanian Academy Of Music & Theatre. He has chaired many awards juries for BAFTA (The British Academy of Film & Television Arts), been an Ivor Novello judge and been featured in The Observer. Currently providing original music, sound and dialogue content, production management and consultancy for a wide range of developers, publishers and other consulting companies, he is always interested to hear about new projects and creative collaborations, and is available to work worldwide on a freelance or contract basis. Current projects include Mona Lisa for Italic Pig and Phoenix Point for Snapshot Games renewing his collaboration with original Xcom auteur Julian Gollop. Beyond games, he spends as much time as possible playing jazz keyboards and his new EP - an EDM/jazz hybrid project with Glasgow-based DJ & Producer Pete Letton titled STRING THEORY - MODULARITY is available on vinyl and digital signed to Bradley Zero's Rhythm Section International label.